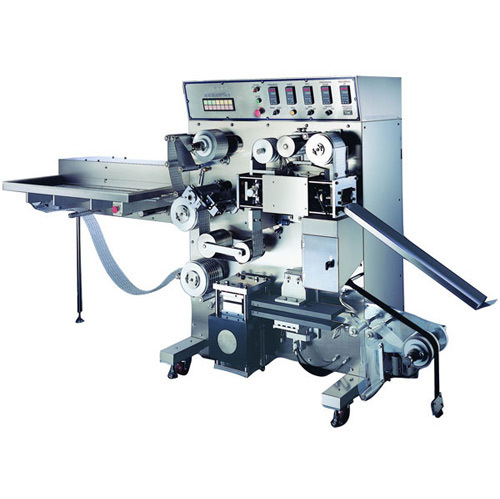 blister packing machine RBM-20/RBM-40 is specially designed for the PVC/ALU product for the purpose of better preservation and prevention of light rays. Equipped with trouble detection system which displays where the trouble is. Richmech ©2010 Richmech industrial Co., Ltd. All rights reserved.